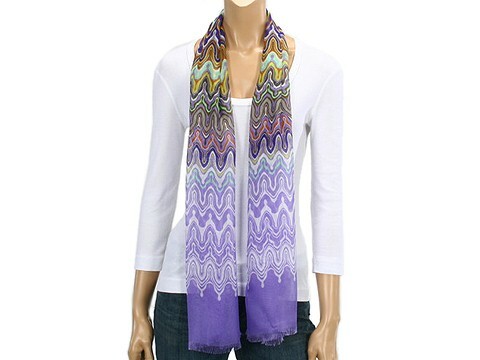 The classic Missoni™ scarf gets a light and airy update for spring! 17 wide and 63 long. 100% seta silk. Professional dry clean only. Made in Italy.